Welcome to Pee Dee Crossfit. 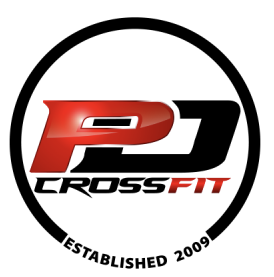 The Pee Dee areas first and oldest Crossfit gym, operating since 2009. We are here to help you with your fitness journey. We have worked with everyone from regional athletes to complete beginners!